Emergency plumber in manhattan and around NYC is here to help you with any plumbing repair or new plumbing installation 24/7 anywhere in New York City. bathroom remodeling – call today and get free estimate and 10% off first customer. 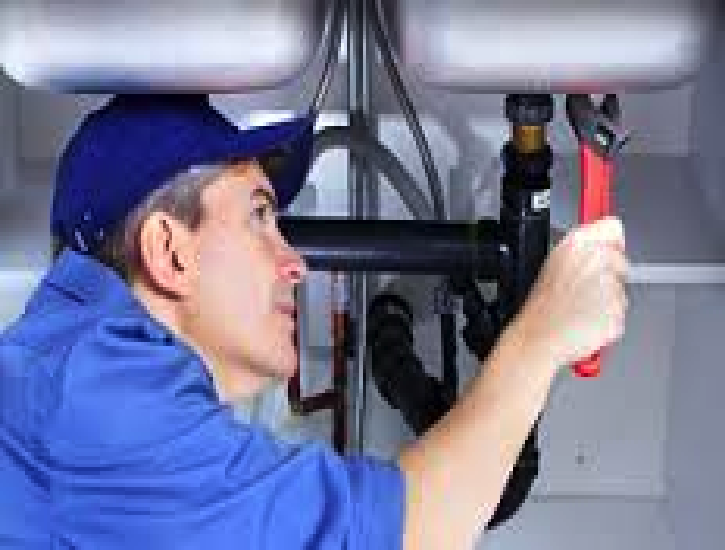 emergency plumber – call us 24/7 for fast respond. Sewer repair – we are here to help you any time and anywhere. Boiler repair – the season is here , check and maintenance your boiler. For more info on your plumbing need call us and we will help you to get the fastest and the best solution.